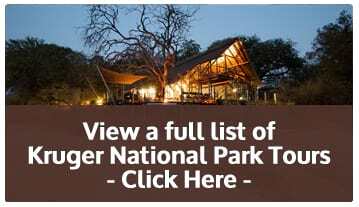 Join us on a guided 3 Night / 4 Day Kruger National Park Budget Camping Safari, return road transfers, safari drives, accommodation, breakfast and Dinners are all included in this amazing Safari package. one of our more popular safaris being those that take guests into the African wild. When taking guests to game parks, wildlife reserves and the Kruger National Park, MoAfrika is committed to giving guests the most memorable experience possible. We are also committed to making every one of our safaris eco-friendly and sustainable for the environment.View our 3 Night / 4 Day Kruger Park Safari Details below.